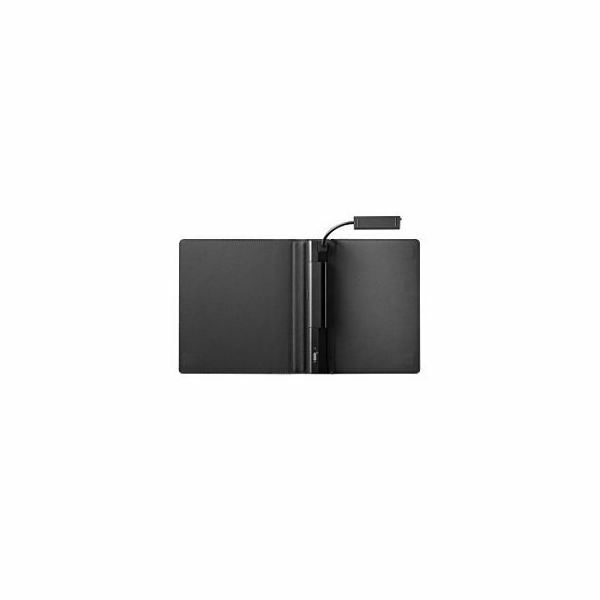 Choosing a Sony Reader cover is quite easy if you already know what you are looking for in terms of quality. However, there is also the matter of design that you have to consider, and that adds another layer in making your choice. Here are ten recommended covers for your Sony Reader to give you an easier time in making that choice. If you just want a simple and no-nonsense way of protecting your Sony Reader from scratches and dirt, this straight-to-the-point cover can do the job for you. It is a pretty basic cover with no additional features, giving you a simpler way of covering up your device. 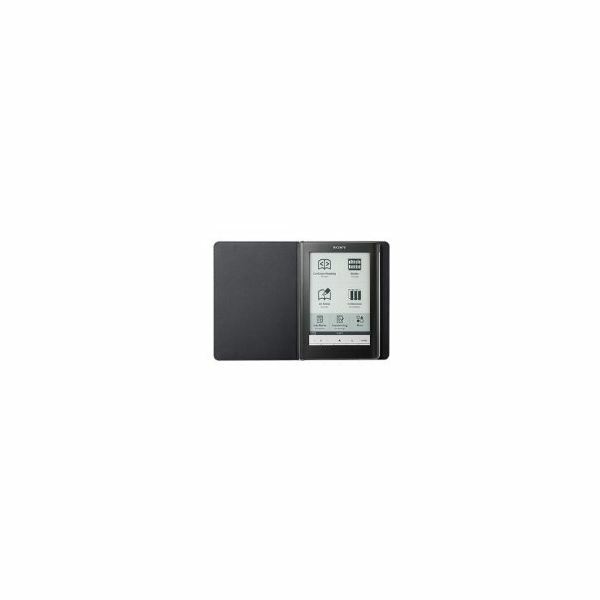 You can have your e-book reader protected with this design for $12.68. This is more or less the same as the previous cover in terms of material used, which is a premium leather and provides functionality–which is to say that it is a very basic e-book reader cover. It is made of brown leather and provides an elegant and distinguished look. You can get it for $7.77. 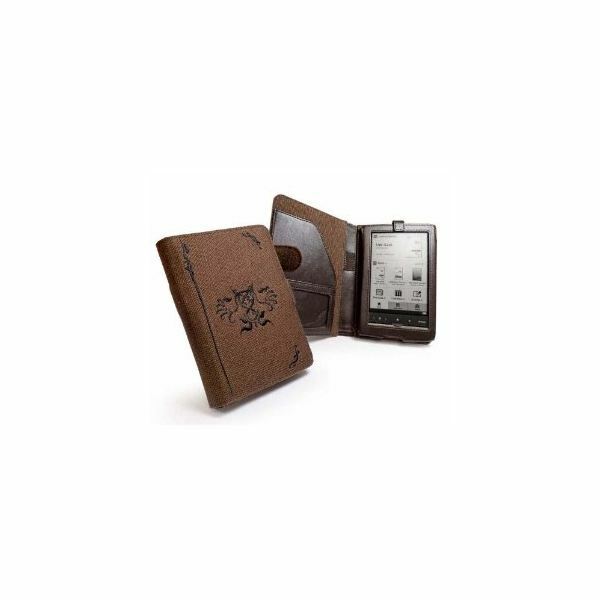 Also made from leather-style material, this $34.95 protective cover allows for maximum protection from the elements and minor bumps while providing a perfect fit for the Sony Reader Touch PRS650. A plastic bracket holds the device in place via the spine. Aside from a strong protective design, it is also very stylish thanks to its contrast stitching look. 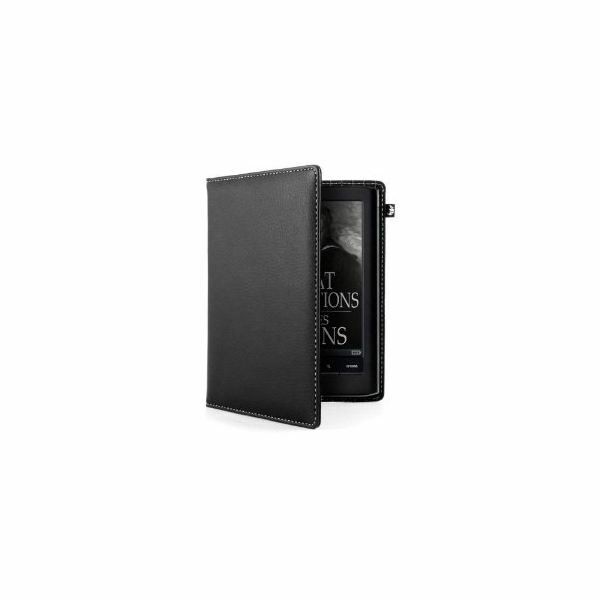 This cover case features a compartment that holds the Sony Reader device securely while providing easy access to its various control buttons and ports. The whole jacket closes thanks to a corner magnet system. Its soft microfiber lining cushions the device and prevents scratches while it is in the case, while the tough and durable exterior provides protection from all kinds of minor impacts and scratches. You can purchase it online for $25. This is a more casual looking cover compared to the previous items. It is a more comfortable way of carrying your e-book reader with you while still providing ample protection. It is made of ripstop nylon that features a polar fleece interior. Its front side exterior pocket provides storage for all kinds of accessories and it can all be secured by its zipper design. You can buy it for $14.99. 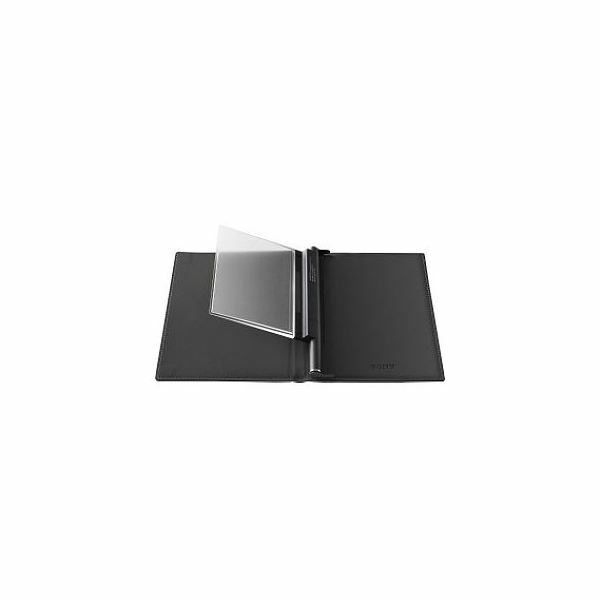 This is another zippered cover for your Sony Reader that offers both maximum protection and comfort. It has a durable outer shell and a soft inner lining that makes sure your device will not get damaged by the cover itself. This is available in the online market for $17.77. 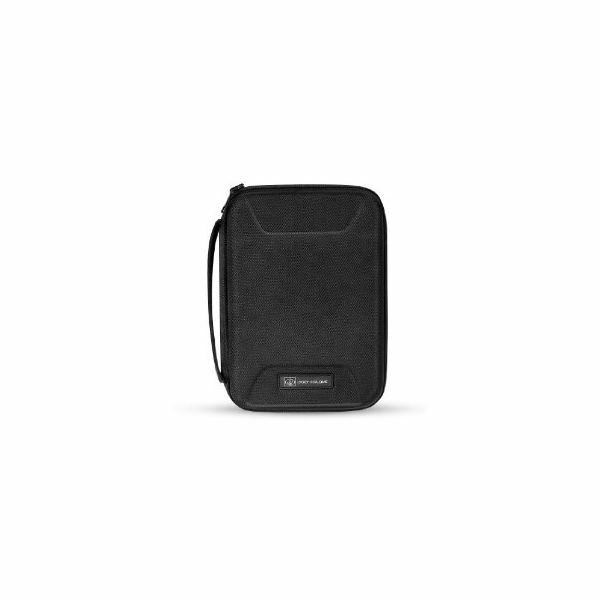 This $17.99 e-reader case fits a range of devices including Sony Reader products. Of course, its primary feature is its hard shell case, but it also offers more than just protection. It has roomy mesh pockets that can fit a range of accessories. It also gives you the choice of three different reading styles, including hands-free reading, thanks to its pull-out stand. This cover provides the additional benefit of lighting when you are in a poorly lit area and you want to read your favorite e-book. It has a light shield that provides you light that is isolated only on your device, which means you won’t be able to disturb other people who are sleeping in a dark room. It is ideal for travel thanks to this lighting benefit as well as its protective capability. You can buy it for $62.99. Like the previous item, this cover also provides light when you are in a poorly lit area. The difference is that you can adjust the direction of the light thanks to its adjustable neck. You can choose between two brightness levels and you can enjoy this personal lighting source for about 38 hours if you are using the standard brightness level. You can purchase this online for $38.99. If you want to add some more impact to the look of your e-book reader’s cover, this stylish case is a great choice for you. It is made of artificial leather, cotton and natural hemp. 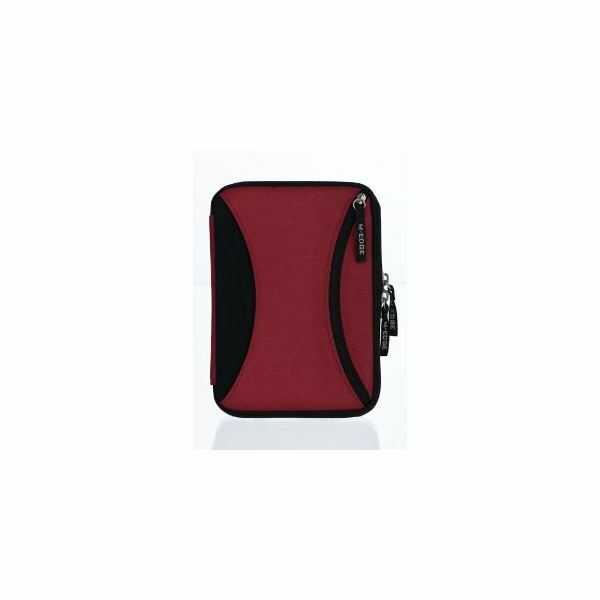 Its natural look is complemented by an embroidered design and stylish pouches for storage of pens and business cards. This elegant and very attractive design is of course accompanied by maximum protection and security. You can buy it for $58.42. These ten Sony Reader cover products provide the maximum protection while making you look good in the process. They are all designed to be tough and capable of providing security and style. Simply go to Amazon.com and type-in the name of the e-reader cover to purchase your choice of cover online.